Build to suit, build it yourself or just buy the lot. 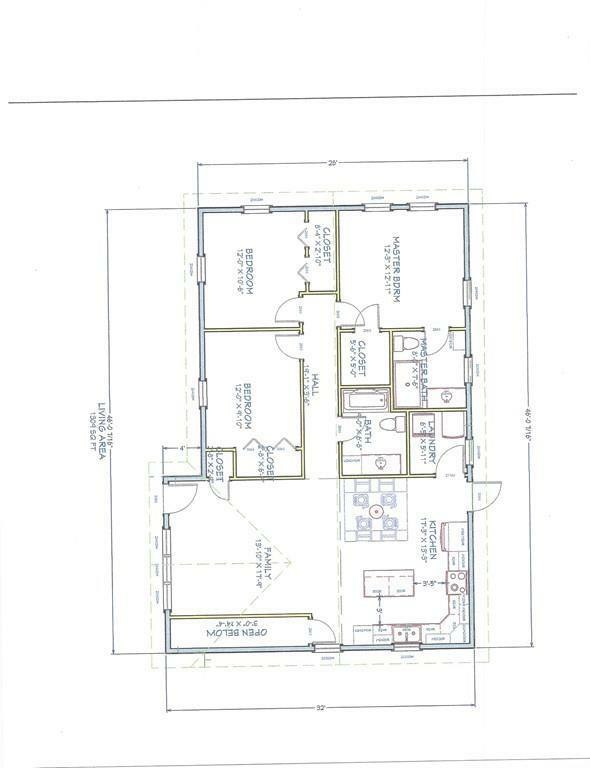 Build to suit is a 1309 square foot ranch on 3.26 acrs on a quiet road with nature across the street. Set on a small knoll this will be a beauty. 3 bedrooms, 2 bathrooms in the beautiful town of Middlefield. Customize it now and move in for spring. Call today, won't last. Listing courtesy of Kathleen Engwer of Re/Max Compass, Lee Ma. Road Type Unpaved Publicly Maint. Listing provided courtesy of Kathleen Engwer of Re/Max Compass, Lee Ma.